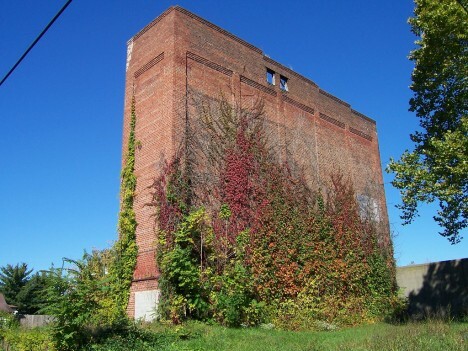 Built in the mid-1800s to supply ice to The Portsmouth Brewery, this windowless ice factory in Portsmouth, OH shared the fate of its associated business when Prohibition forced its closure in 1930. 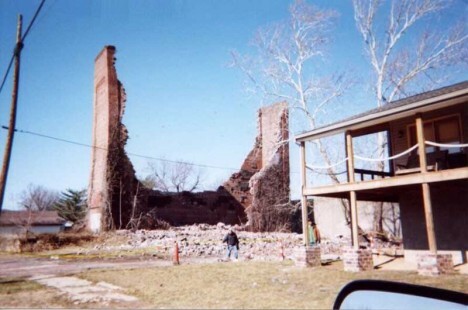 Though boasting great potential as an anti-zombie fortress and/or supervillain HQ, the old ice factory was unfortunately destroyed by a windstorm in 2009. 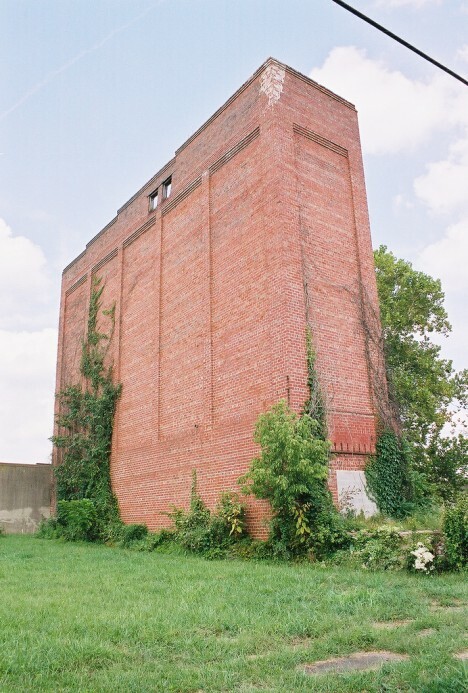 Flickr users Scott (scottamus) and Lisa Pasquinelli Rickey (bellanox) captured the imposing brick monolith in 2006 and 2004, respectively. 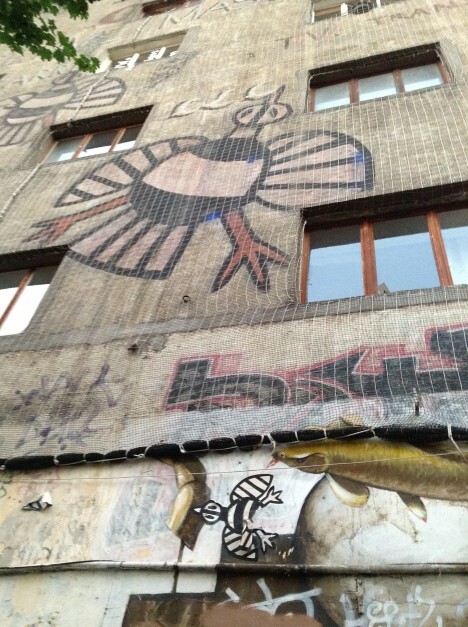 Milne’s Cold Storage & Ice Factory in Perth, Scotland may have failed as a business but its impressive, almost 8-bit front facade scores major points (literally) in the realm of architecture. 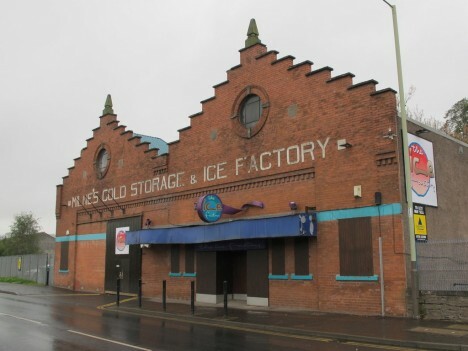 The structure recently housed a nightclub known as – wait for it – “The Ice Factory” but that enterprise has since closed. 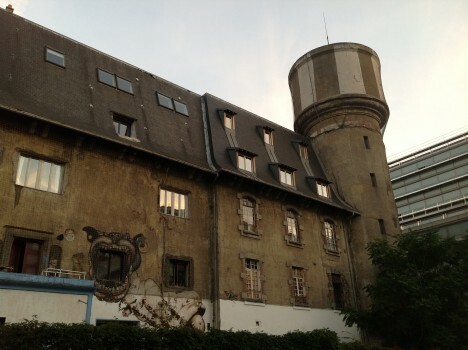 One would assume the drinks, at least, were served on the rocks and the beer was poured into frosty mugs. 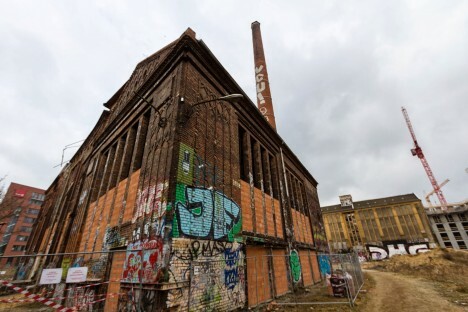 Perhaps the world’s most famous abandoned ice factory, the Eisfabrik in central Berlin, Germany was built in 1896 and had its first mechanical ice-making machine installed in 1914 – a year after the invention of the home refrigerator. Doh! 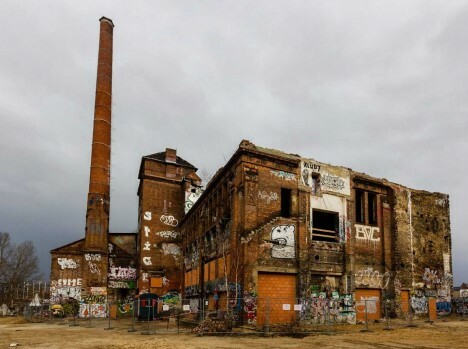 You’d think things would go downhill from that point and you’d be right, though the 99-year-long decline of the Eisfabrik was anything but gentle, punctuated by episodes of arson, wartime bombing and severe weather. 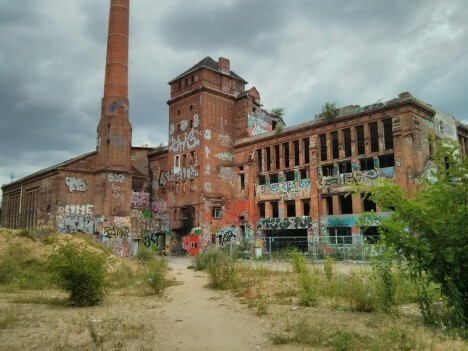 City authorities have been trying to demolish the graffiti-encrusted remnants of the factory for well over a decade but resistance is strong, if not ultimately futile. 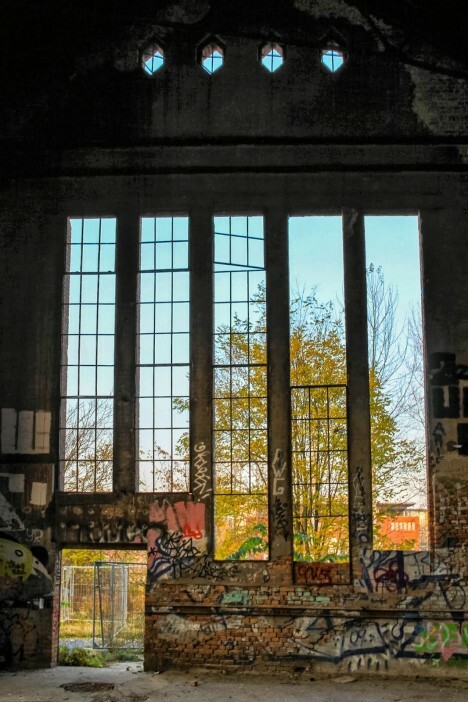 Kudos to Photobucket user Abandoned Birmingham and Abandoned Berlin for these exquisite yet haunting images. 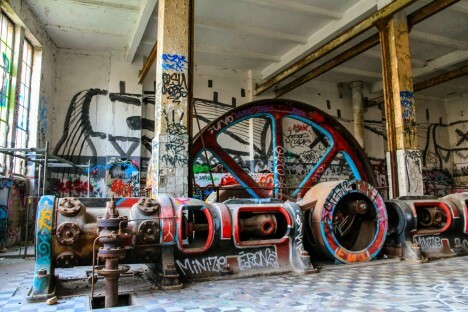 “Le Frigos“ is a nearly century old ice-making and refrigeration plant in urban Paris, once owned by the SNCF railway company. 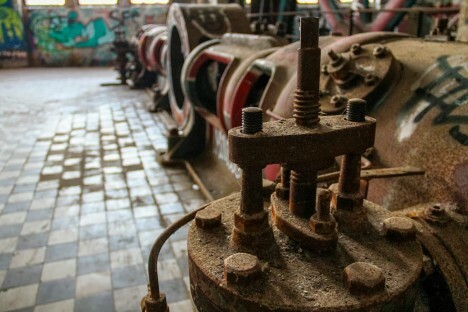 By the 1980s, the sprawling 43,000 square-foot abandoned factory had become obsolete, used only by squatters, vagabonds and artists. 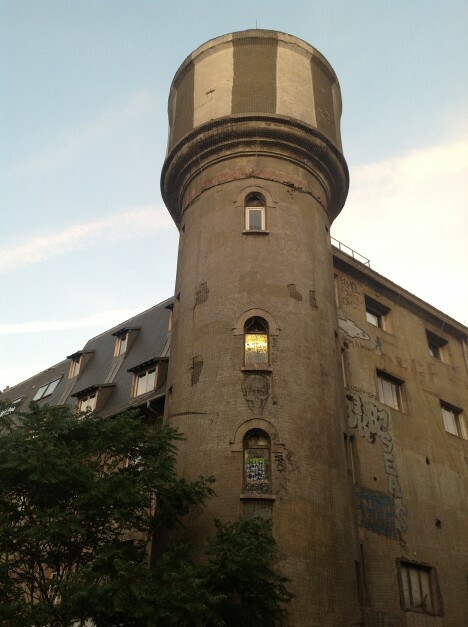 After unsuccessfully attempting to expel the squatters, city authorities decided to make the best of a bad situation by allowing the squatting artists to use the former factory for living and working space.